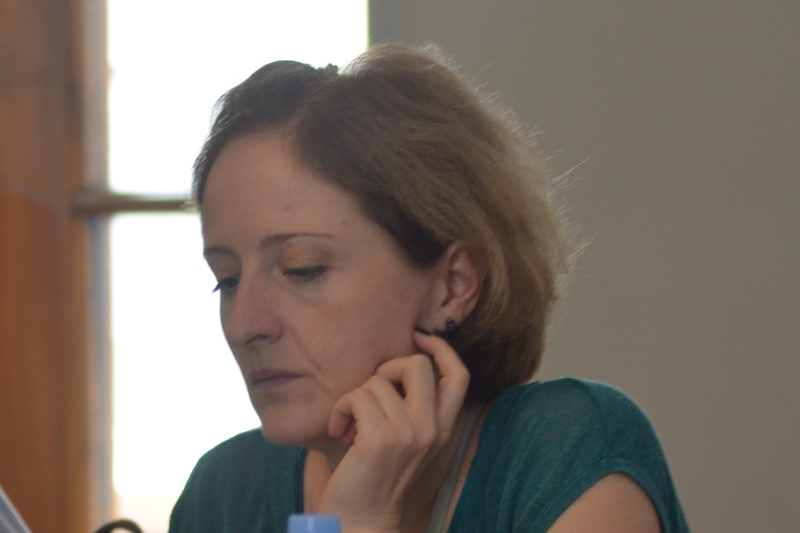 Tamar Tskhadadze graduated from the faculty of Philosophy and Sociology at Ivane Javakhishvili State University (PhD in the History of Philosophy in 2006). She was a visiting scholar at the Appalachian State University (North Carolina, US) in 2003 and at Stanford University (California, US) in 2004 and 2005. From 2010 to 2011, she attended the Gender Studies PhD program at the Central European University. Since 2012, she has held the position of Associated Professor at Ilia State University. Dr. Tskhadadze’s research spheres are philosophy of language, philosophy of science, meta-ethics, and feminist theory. She is the author of multiple scientific publications and a translator of classic texts of philosophy and feminist theory, including the works of J.S Mill, M. Wollstonecraft, G. Frege, and D. Davidson.